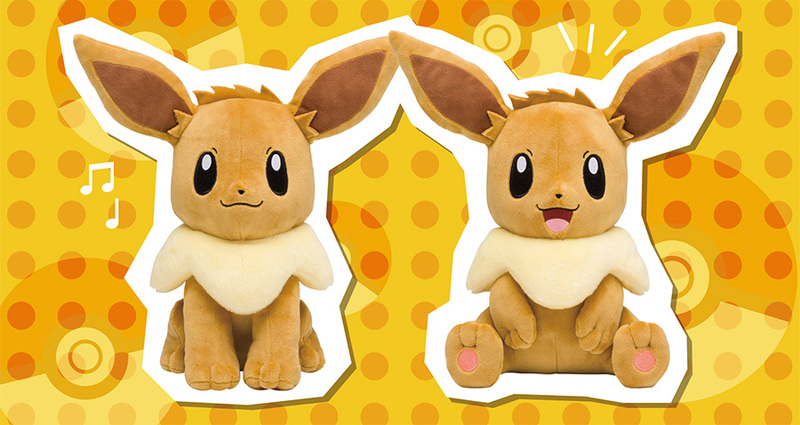 Japan Pokémon Centers will be releasing two new lifesize 1:1 Eevee plush next month. 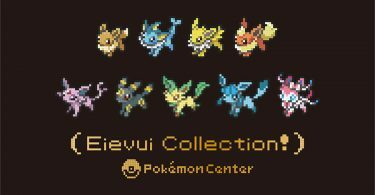 Both a standing and sitting pose Eevee will be available. 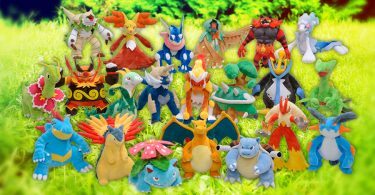 “Lifesize” or “1:1” plush are a special type of plush specifically created to match their Pokédex proportions in real life. 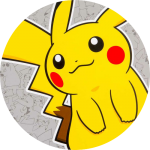 While many plush may in fact be close to their life-size proportions, only plush with this specific designation (等身大サイズ in Japanese) are considered true 1:1 plush.